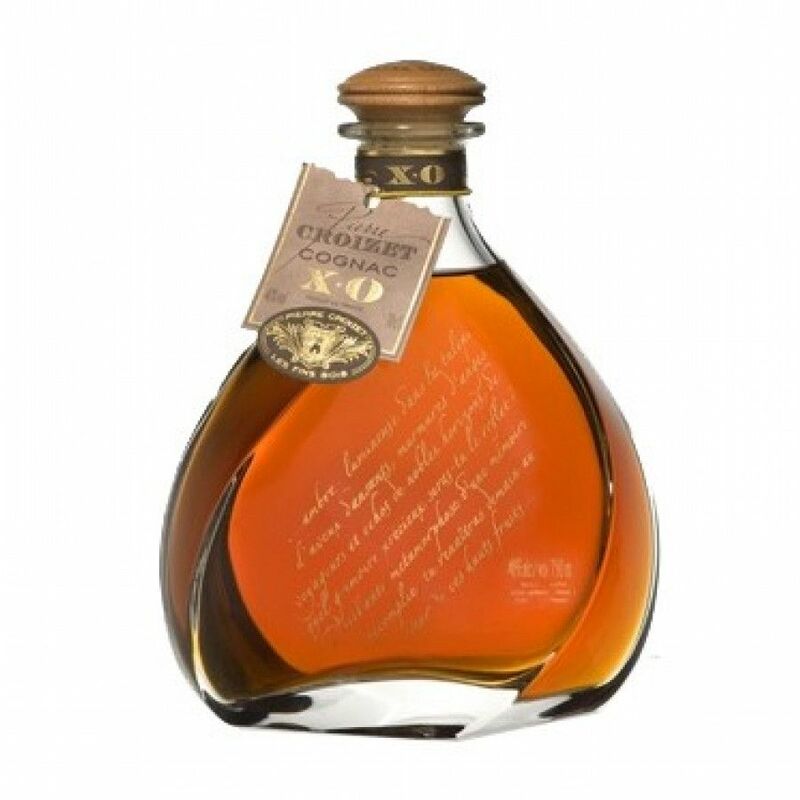 There is no tasting review of Pierre Croizet La Carafe XO yet, but the producer writes: A well structured cognac already with a roundness on the palate. The smoothness appears when the glass is sufficiently warmed. Pierre Croizet La Carafe XO is a specially bottled XO that comes in a beautiful crystal decanter. The XO Cognac has been aged for a minimum of 6 years.